Protea Hotels® by Marriott® is the largest hospitality brand in Africa with over 100 hotels across 8 countries and growing. 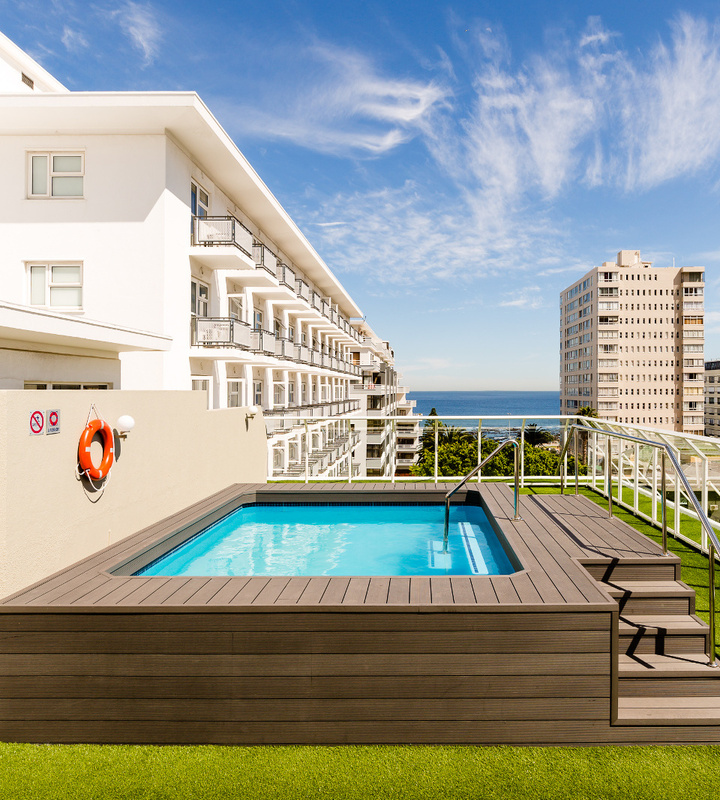 From charming country side properties to sleek high rise business hotels in city centers, Protea Hotels is in all the right locations that our guests want to be. Each hotel is uniquely designed with its own personality, providing guests an opportunity to get a taste of the local flavor in a truly authentic way. Protea Hotels offers updated facilities, a unique service culture and consistent amenities such as full service restaurants, meeting spaces, complimentary Wi-Fi access and well-appointed rooms to ensure a comfortable, relaxed and successful stay. © 2019 Protea Hotels® All Rights Reserved. Administration.